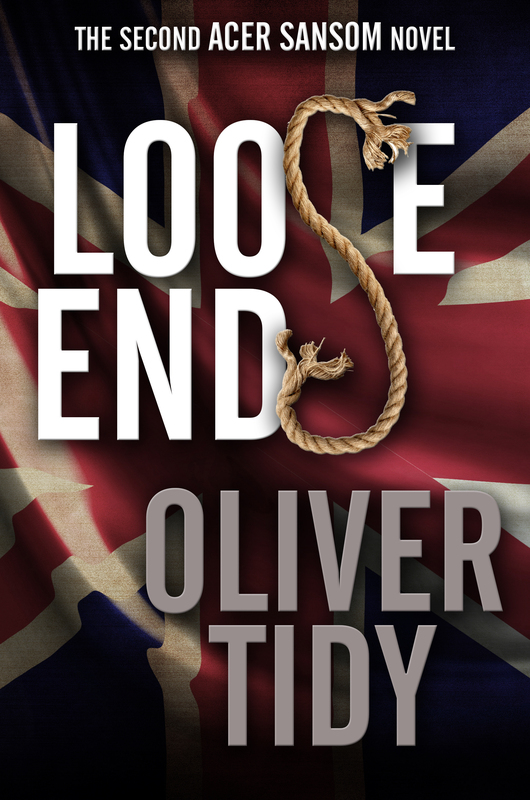 This entry was posted in Self-publishing and tagged Amazon, new ebooks, self-publishing by olivertidy. Bookmark the permalink. Welcome back and what an insightful blog post, personally the photograph should still be included :-). Well I have been expecting you to blog as per our conversion on Twitter! It is great to see a self-publish so open about their approaches, but also enjoying the writing and not turning out books as apart of a deal (usually with no passion). Personally 77p is a great value *runs over to amazon and makes a purchase* – it R&M were anything to go by I think I’m going to enjoy these two. Sincere thanks for your continued support and your purchase. Much appreciated as always. I look forward to seeing what you think. That photo? Trust me, it wasn’t something you’d like to see before a meal…or after one…or ever, really. Writers and readers. It’s what makes the world go round. That and physics. Only discovered your books recently, thoroughly enjoyed them. 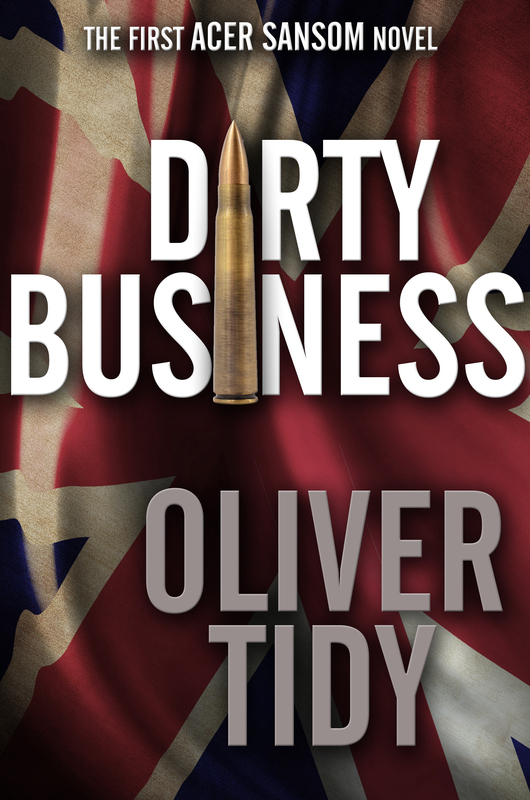 Just downloaded Dirty business and Loose ends, I’m sure they will be good too. Many thanks for getting in touch and letting me know both bits of encouraging news. Glad you enjoyed the R&M books (thanks for your purchases) and hope you enjoy the Sansoms (thanks for your purchases). I look forward to seeing what you think of them. I’m delighted to know there are now more books to download and would happily pay more! (I’ll treat Mum to a cuppa instead on our next outing). I loved your “selfie” interview – keep writing, Ollie. Dear old mum. I do miss her. Sometimes. When I’m hungry. Or short of cash. Did she tell you I have immortalised her in eprint for my next ebook? She wasn’t as happy as I thought she might be. In fact I felt she was a little ungrateful. I told her, I said, ‘Look mum it’s the one-legged gypsy fortune-teller with the opium addiction or nothing.’ Why are people so hard to please these days? Thank you, yes I had a wonderful time. We arrived back in Dymchurch just as the good weather moved in. Makes all the difference as you probably know. So you are a visitor too? I love the beach there. Thanks for taking a chance on my Sansom books. Please, let me know what you think when you get around to reading them. You might be interested to know that I am working on a crime novel set in Dymchurch. New characters. It’s going rather well. I’m going to put some blurb style information on the task bar at the top of this page. Look.under ‘Booker and Cash’. As someone who lives away I know exactly what you mean about returning ‘home’. It’s a special feeling. I recollect you’ve told me something of your family in Hythe in a previous message. My hero pays a visit to Hythe in this book. He doesn’t say anything controversial about it unlike some of his comments about other aspects of Romney Marsh. Thanks again for downloading the new books. Sincerely appreciated and I look forward to your thoughts. Whoops note deeply ironic typo on ‘professional’ – comes from typing in the dark! haha deeply ironic. And I know all about typing in the dark – but that’s really more of a metaphor for my plot lines. Thanks for the comment and the retweet. Much appreciated. How’s it all going for you on the writing front? It’s good to be back. I’ve missed my blog. Next week is about why I’ll never enter the CWA Daggers again. 🙂 It will have more than a whiff of controversy about it – or should that be the pungent acrid stench of the urine of my self-pity?. I’ll let the reader decide. Screw them. They don’t care about my sour grapes. I should own up to the reality that these five books have been written over the last four years. Only self-pubbed now because they were there doing nothing, going nowhere. One more to come and then I’m aiming for a couple a year. John Creasy I ain’t. Thanks for your purchases. I know we’re all backed up with things to read but if and when you get around to them, please let me know what you think. You ever read Travis McGee? I just discovered him. Blown me away. Absolutely stunning. Writing so sharp, you’ll cut yourself reading. Wonderful Q&A Oliver. I have been giving a lot of thought to word length recently. I’m not sure that 80,000 words is the magic number for publishers. Traditional books do seem to be between 100,000 and 130,000 words so 80,000 might be a tad on the short side. But the great thing about eBooks is they can be pretty much any length. I’m a big fan of 60,000 words, if you can tie yourself down to 2,000 words a day you can write a book in a month! Many thanks for taking the time and trouble to comment here. I don’t know where I got the figure of 80,000 from. It’s possible I dreamt it. I appreciate your helpful remarks on the subject. Your prolific output certainly makes you the voice of experience. And you’ve given me another great excuse for when people ask me why I can’t get a traditional publishing deal – my books are too short. 2000 words a day for thirty consecutive days sounds like a penance out of the Old Testament. Just thinking about it makes me want to lie down in a darkened room. I have just finished Loose Ends and well into Dirty Business (Back to front, I know!) Yet again I find the books a great read, keep up the good work, and looking forward to the next R+M. I like the character of Acer, reminds me a bit of a Brit Jack Reacher (not the midget portrayal in the film but the book version) a solid, thinking, action-man who makes mostly good decisions to foil the villains. I really enjoyed it, thanks. Many thanks for your continued support with my writing and for getting in touch to let me know that you’re reading the Sansoms. Much appreciated. I’d be very interested to learn, once you’ve finished Dirty Business, whether you feel that reading them out of order was such a bad thing. I feel that they both work as stand-alone novels. A Brit Jack Reacher? Maybe in time, if he survives. Glad you enjoyed what you’ve read so far. Working on the next Romney and Marsh as we speak.